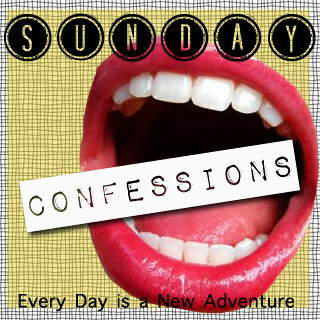 things to hold and stir: sunday confessions. 1. In the past month or so, work has picked up ten-fold and it has been very difficult to pretend to be thrilled. I was quite happy as a lady of relative leisure. I should mention here that I own my own business. Counter-intuitive? Yes. True? Also yes. 2. I snuck into the Alexander Wang show with the help of a friend of a friend and it was worth it. The last Alexander Wang show I went to was in 2007 (with the help of a different friend of a friend). It was time. 2. Over the course of last ten days, I watched every single Made in Chelsea episode ever aired (including the holiday specials) and have come to the conclusion that I am still, gratifyingly fascinated in equal parts by Ollie and Rosie. 5. 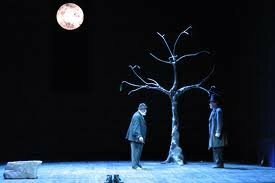 I'm still waiting for Godot. 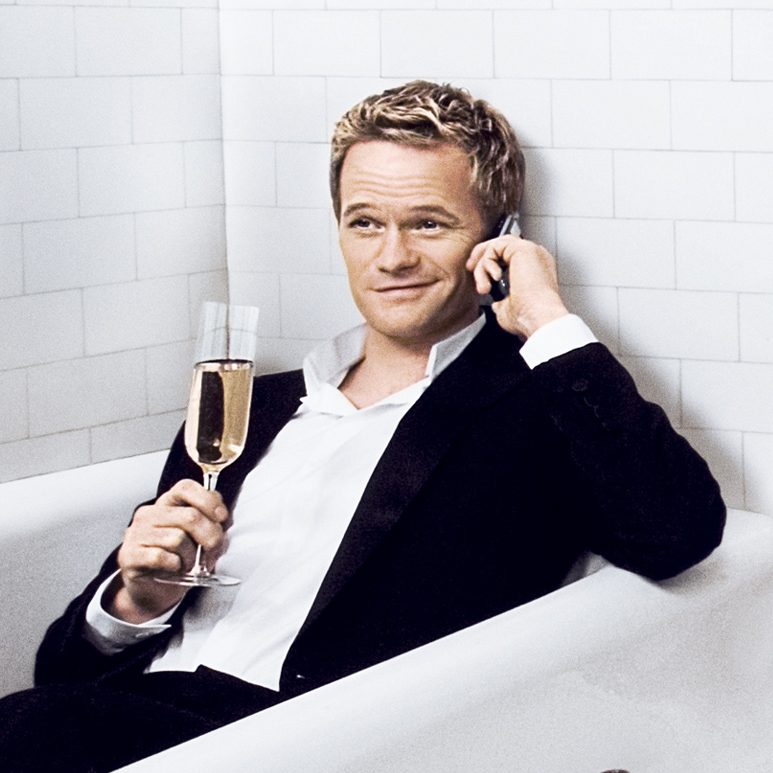 "people are 87% more likely to believe something said with conviction and supporting evidence, than without..."
There is a 96% percent chance, based on current market averages that I am pretty damn excited about that! Heyyyo! #4 is SO true. I make up complete and total crap at work all the time but I say it as though it were absolute fact. It never ceases to amaze me that I'm not called out on my b.s. more often. Oh, I hear you with the work thing. I'm currently in the lady of leisure thing and kinda concerned about where my next work is going to come from, but believe you me... when business picks up, I'll be whining about it! I miss sleeping in and taking a thoughtful walk, maybe a bone dry cap, ahhh, those were the good days. Pretty sure I love #4 - you're totally right. As long as you are able to sound convincing, people will believe you. Like the bend and snap... it works every time. 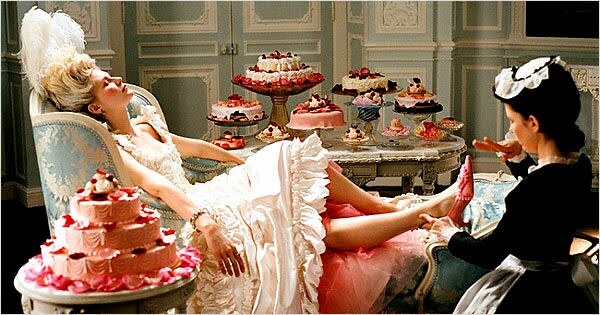 This post makes me want to watch Marie Antoinette... badly. Did you get any pics of the Wang show? Did you see anyone exciting? Haha love #4! I like it when lifes a little more leisurely too. Work just gets too hectic sometimes. Honestly I wish I had every MIC on DVD, that's all I would ever do! I projectfreetv more horrific programming than any one person should ever admit. Opps, too late. Oh man, I would LOVE an intern! It is so funny to think of myself as the employer. Ha! Haha, I agree with everyone - #4 is so true! Yeah, its the cousin of "walking like your carrying suitcases" to fake the appearance of purpose. cracking up. totally with you on number four! Take it for a spin, I use 83% a lot so I don't mix myself up. HA! My husband is totally with you on the 'said with conviction' thing. He likes to use phrases like "people say" or "I've heard" frequently. I now jokingly ask him, if polled, what the 'people' in his head think about a certain topic. The boys knows how to sound convincing. "The boys know how to sound convincing"
Well that could be a whole blogs worth of content right there! It can be difficult to get back into working constantly when you get so use to having a easy workload. Thats awesome that you made it into the fashion show. I would love to go one of these years.